Lower level, end unit with brand new paint, and new luxury vinyl wood-look plank flooring. Neat and clean! 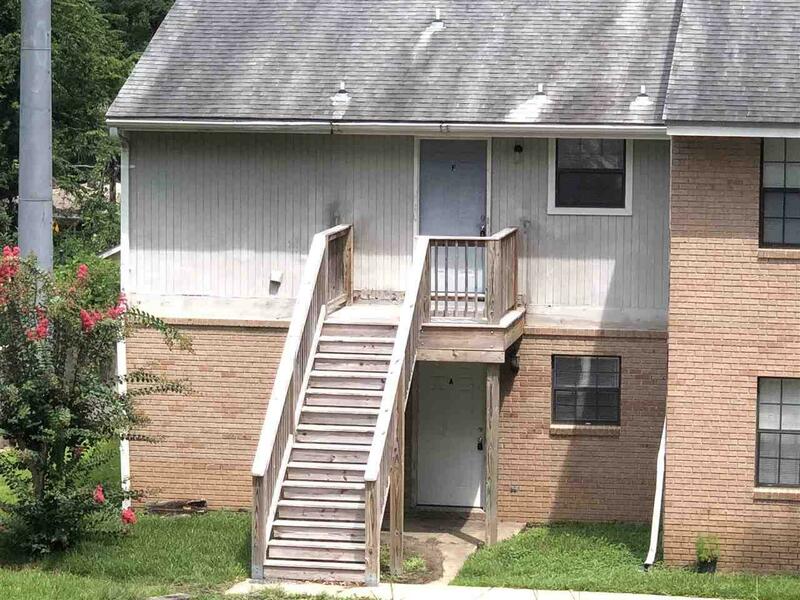 Economical for student or person needing low maintenance living! Community has pool/clubhouse. 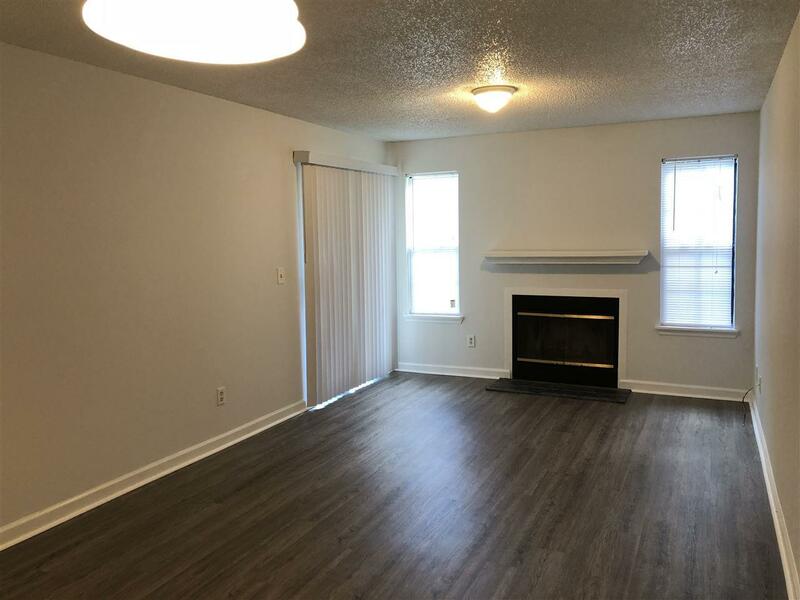 Combination living/dining room with wood burning fireplace, newer AC unit. Kitchen with Bar and planter window. 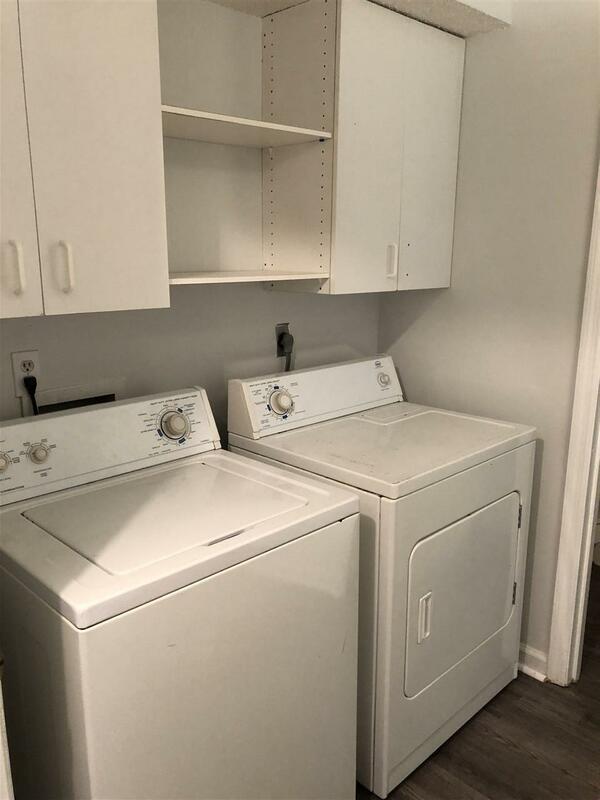 Full Size Washer and Dryer included. Small covered porch with outdoor storage unit for bikes/ cleaning supplies, etc. Decent walk in closet, and foyer closet. 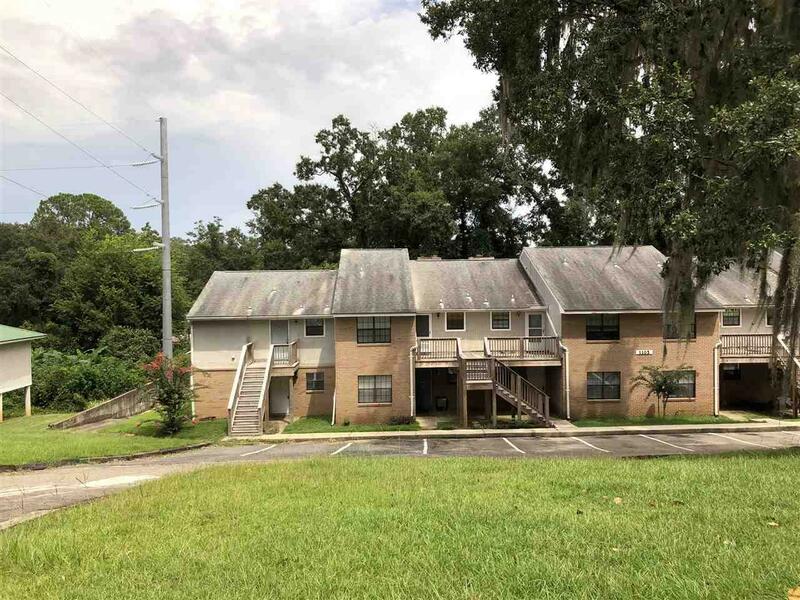 Close to FSU. High Road between Tharpe St. and W. Tennessee. Walk to grocery, new Target, dining and more! Bus route to FSU and Metro near unit. Listing provided courtesy of Century 21 First Story.